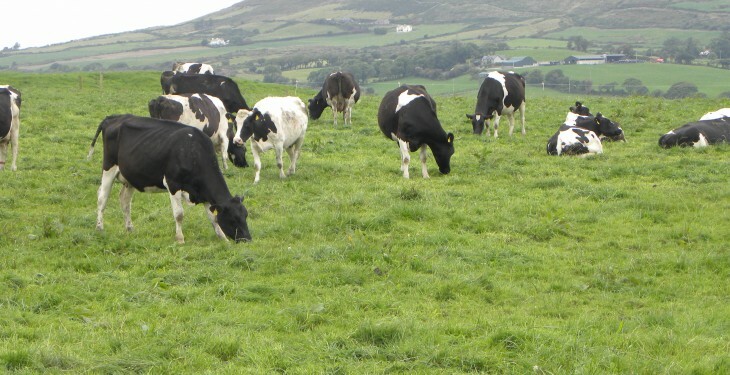 Next year is going to create the perfect cash flow storm for dairy farmers, according to Declan McEvoy, Head of Tax with IFAC. 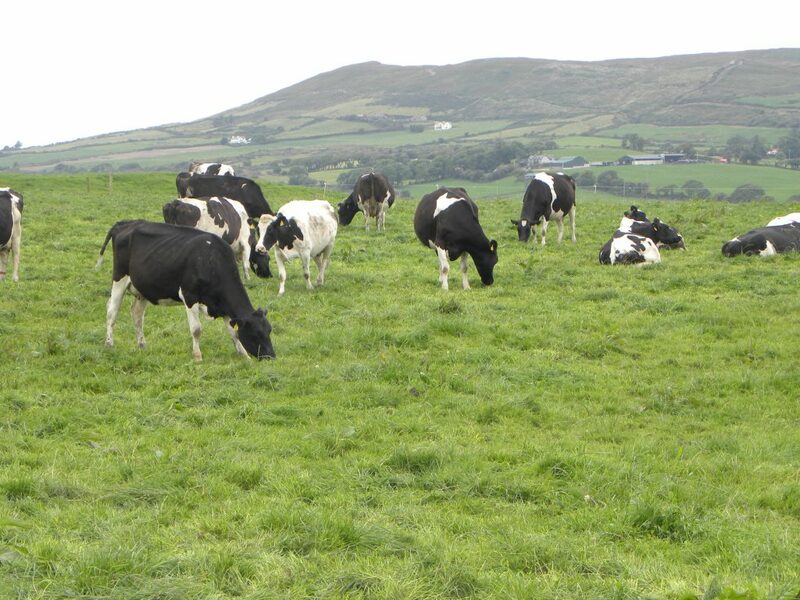 Speaking at the IFA Business of Dairy Conference, he said that the combined effects of the drop in milk price and super levy bills, coming on the back of 2014 being a very good year will mean that, for many dairy farmers, there will be a large residual tax bill to be paid next year. He also said that cash reserves from positive milk price 2013 and 2014 should be used for expansion, or to buy stock, pay off loans or invest in capital investment. Farmers, he said, should explore options such as share farming, share milking, contract rearing and share cows.